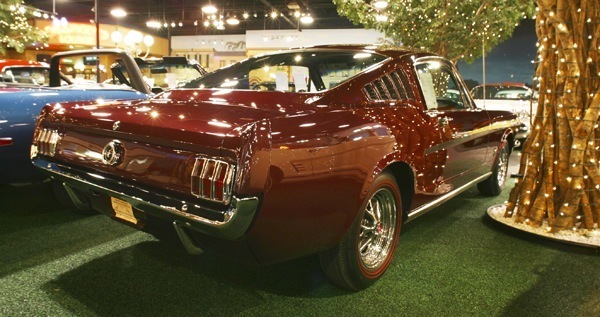 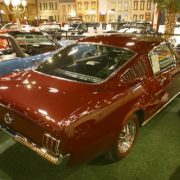 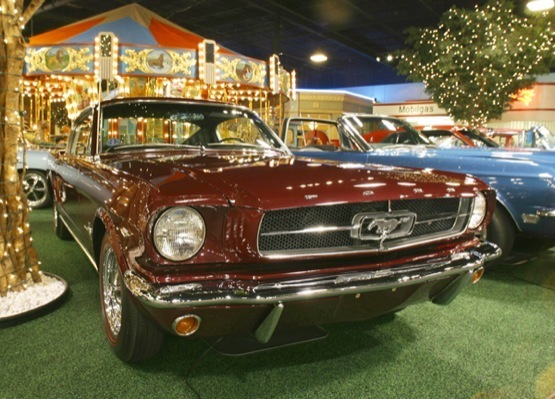 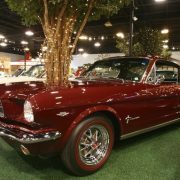 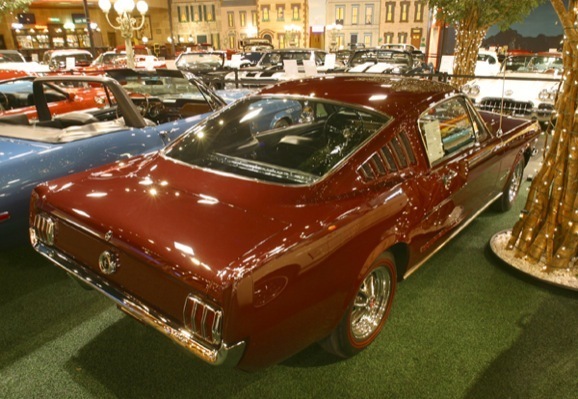 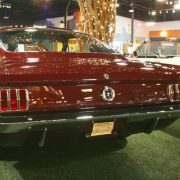 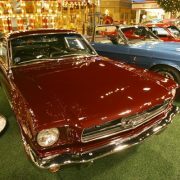 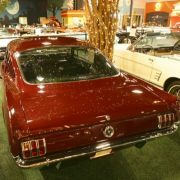 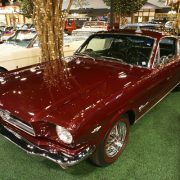 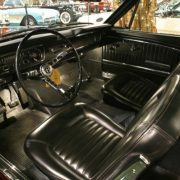 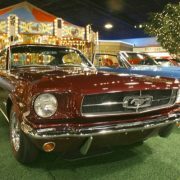 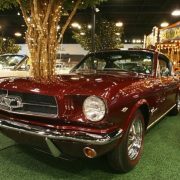 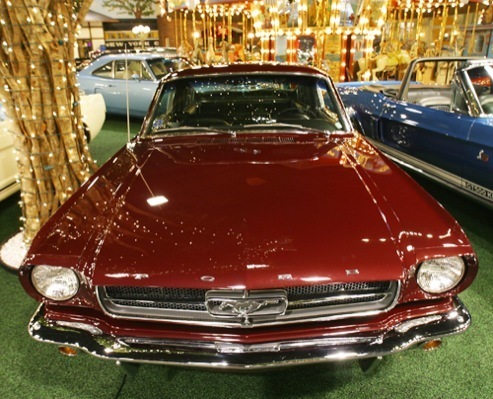 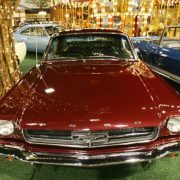 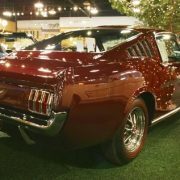 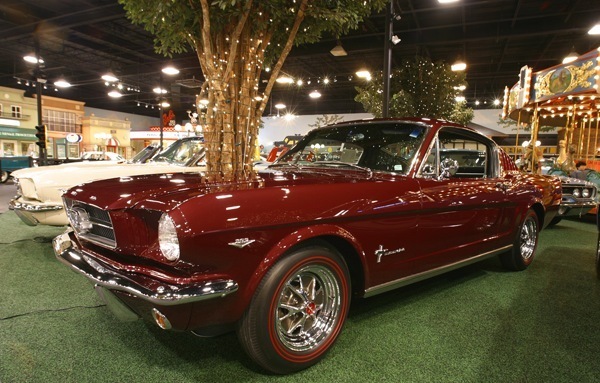 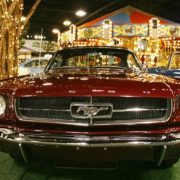 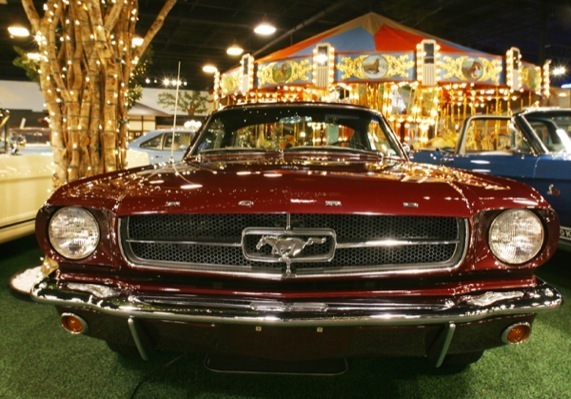 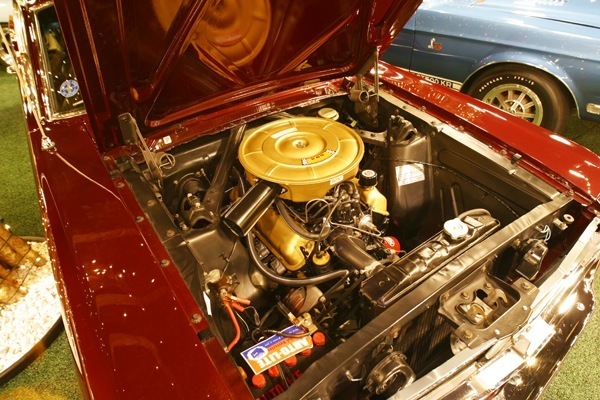 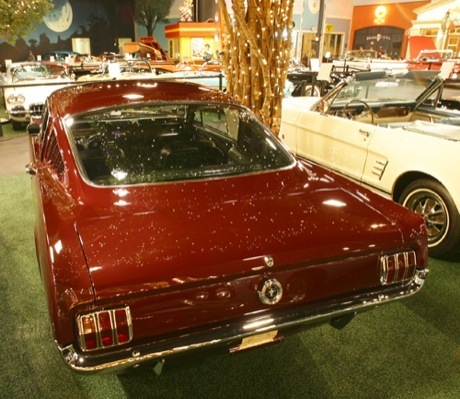 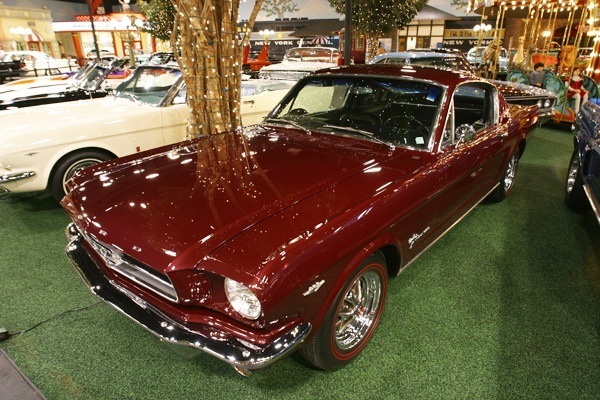 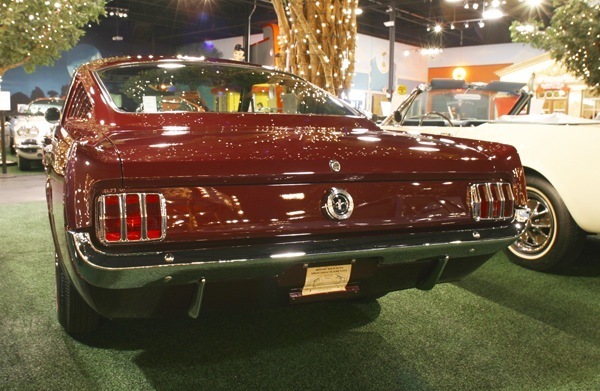 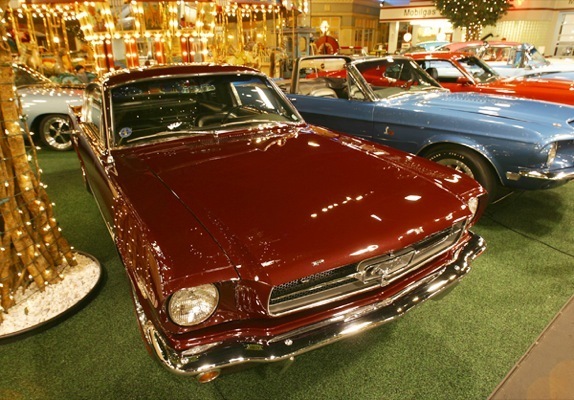 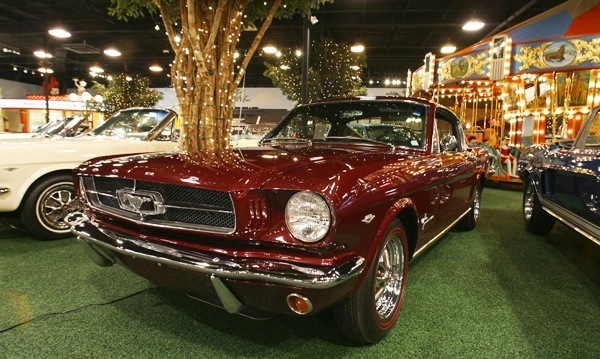 This Mustang was one of the first fastbacks ever produced. 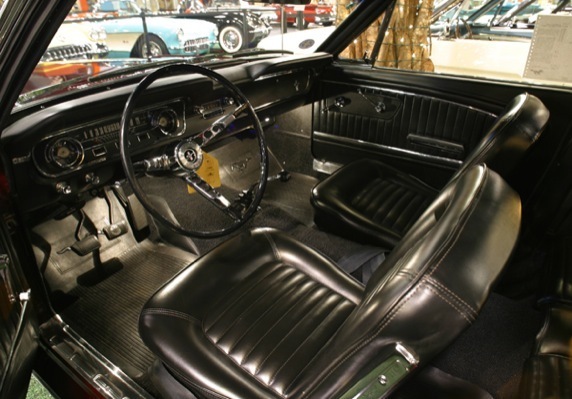 Factory front disc brakes which was a rare option. 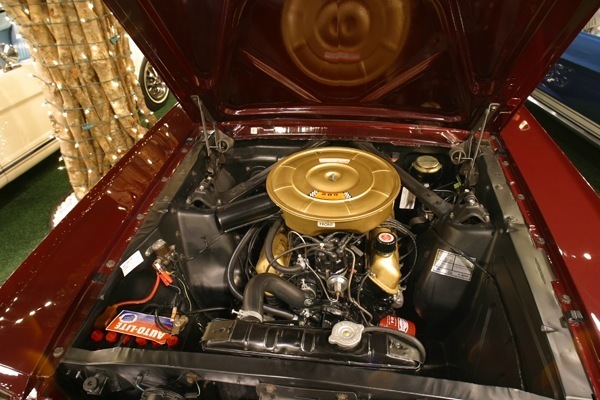 289 cid “A” code 4 barrel engine coupled to a 4-speed manual transmission. 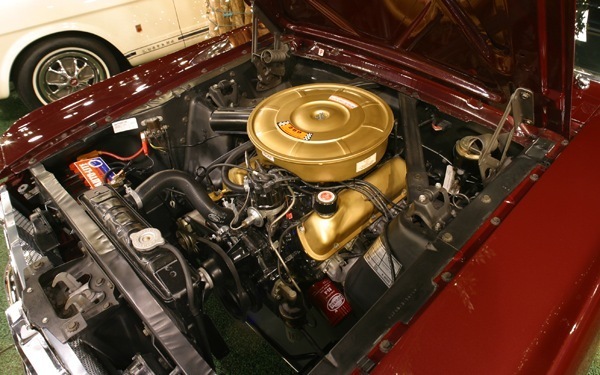 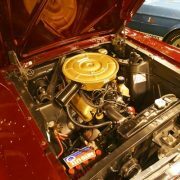 This car has won gold in one MCA Grand National event. 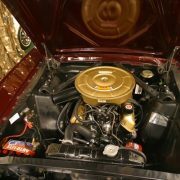 Gold in four MCA National events. 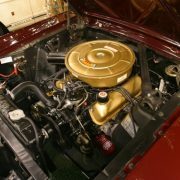 Gold in three MCA Regional Events.